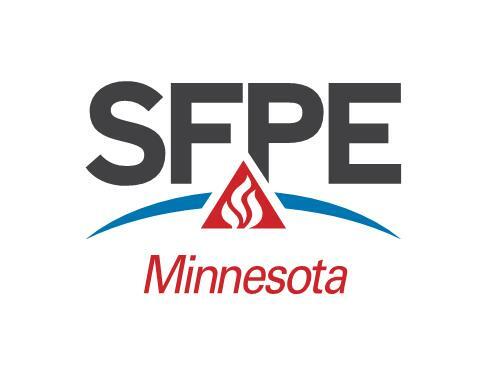 The February MNSFPE Meeting will feature the “State of the State” presentations by Minnesota State Fire Marshal Bruce West and Fire Safety Supervisor Jon Nisja. Their Presentations will provide an overview of the State Fire Marshal Division operations, address recent fire loss data for Minnesota, and provide insight as to what is working well in fire protection and what areas potentially need improvement. Jon Nisja’s career in fire service began in 1978 and began working in the areas of fire prevention and fire investigation in 1983. He has served as Fire Marshal for two communities and as a Fire Safety Supervisor with the Minnesota State Fire Marshal Division since 1990. He currently supervises fire code development, the fire protection sector, fire loss data section, and fire and life safety education for the State Fire Marshal Division. He is a former President of the Fire Marshals Association of Minnesota and a past president of the International Fire Marshals Association. Jon has also authored several chapters published in five books. Bruce West’s career in fire service began with the Anoka-Champlin Fire Department where he served from 1978-1994. He then assumed the role of Fire Chief and Emergency Management Director for the City of Elk River from 1994-2009. As Fire Chief, Bruce coordinated and administered all the activities of the fire department from fire protection, fire prevention, and state fire code enforcement. Bruce continued his career by taking the position as the Training and Liaison Manager for the Minnesota Fusion Center from 2009-2011. He then moved on to serve as the Executive Director of the Minnesota Board of Firefighting and Education (MBFTE). On October 23rd, 2013, Bruce was appointed the State Fire Marshal of Minnesota and continues to serve to this day. Social hour - 5:00 p.m.
Reservations must be made before 4:00 pm Friday, February 22nd, 2019.